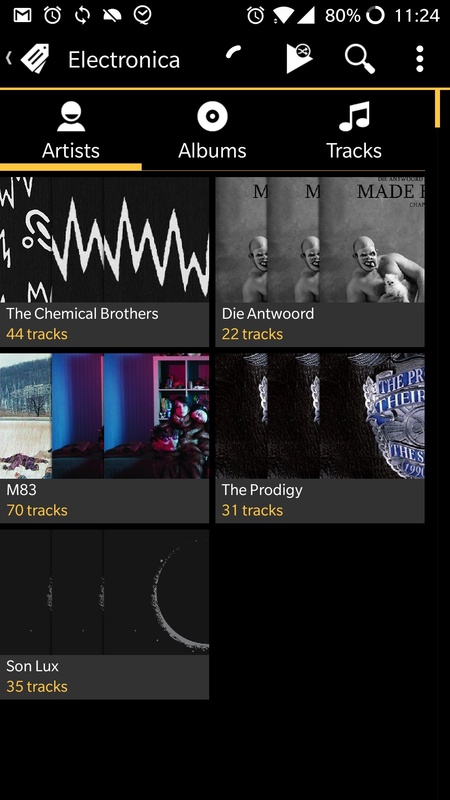 As show in the screenshot, even when I only have one album per artist it shows the same album art multiple times (all except M83 are only one album). This started happening recently, I tried clearing my database but it keeps happening. I don't know if that is by design to indicate that you have multiple tracks for that Artist. It doesn't do this if there is only 1 track.